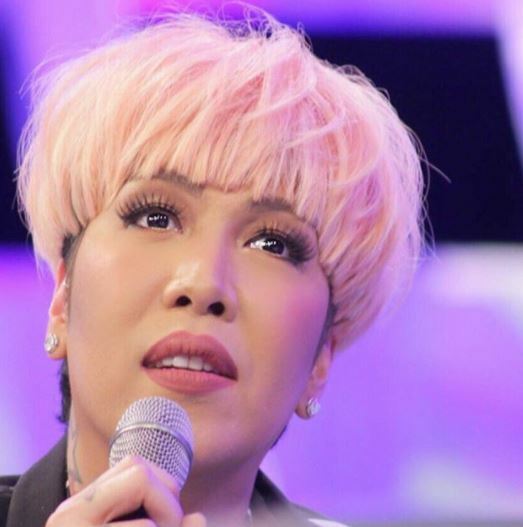 Following the backlash, Kim has since deleted the controversial tweet, but that did not stop fans of both Vice Ganda and the group Hashtags from flooding her social media accounts with bashing and name-calling, with some of them even wishing her the same thing she wished for Lucas. 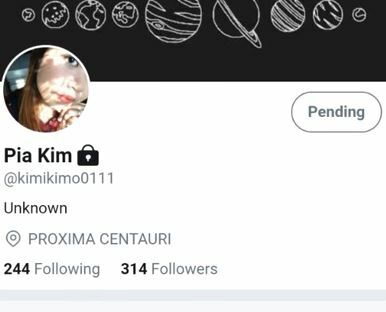 Although Kim might have indeed been a victim of cyberbullying as she portrays herself to be in her statement, it does not take away from the fact that her insensitive tweet offended a lot of people. To wish someone else to die in the place of another is downright malicious no matter what the circumstances may be. 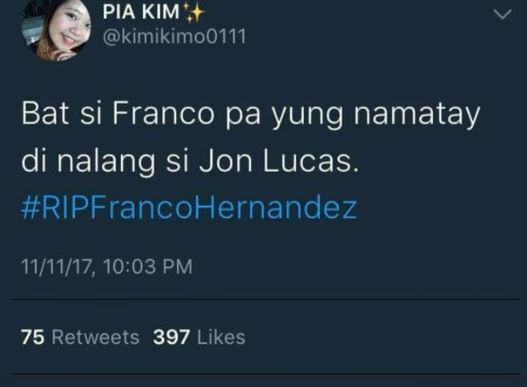 If one was to follow Kim’s logic in defending her tweet, then she should not have been affected at all by all the bashing and name-calling she has received because as she said, “This is a free country we can do what we want.” For all she knows, these people might just be expressing their opinions just like she was. 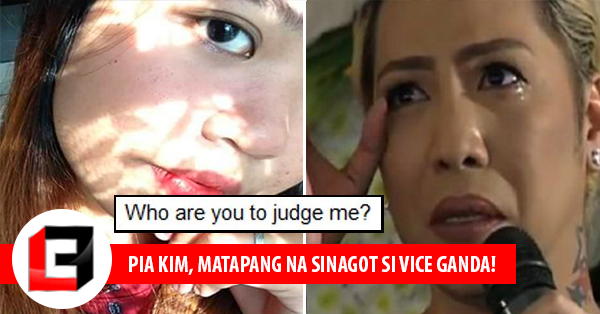 What do you think of Pia Kim’s statements? Comment away!